Purpose - It's important to know where you will be using the vacuum. The size of your house may be small or large so it's worth knowning that light weight vacuums generally have smaller bags. In a large house this would mean more bag changes. 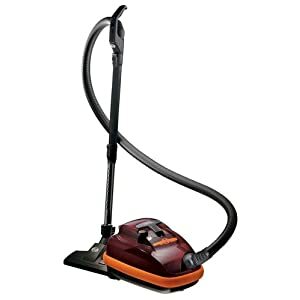 Physical Issues - Some people want a lightweight vacuum because they do not have the strength to lift heavy vacuums. 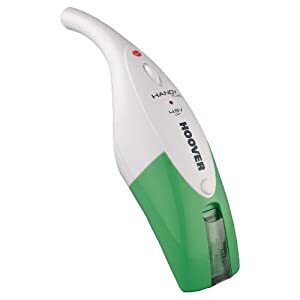 Possible physical limitations, such as arthritis, may prevent a person from using a certain type of vacuum. 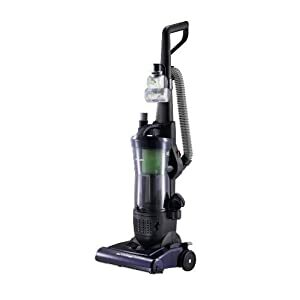 Portability - You may need to move the vacuum around frequently, possibly between locations. Make sure the vacuum you choose is a managble size. 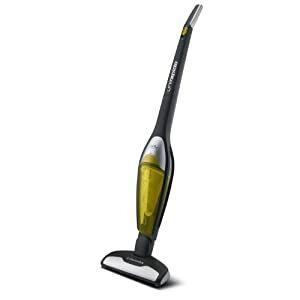 Once you know what you want its time to choose a style of vacuum; canister, upright or hand-held. 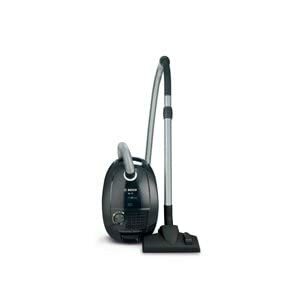 All types types of vacuums have pluses and minuses. 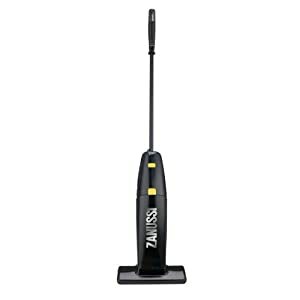 Canister vacuum heads will be able to reach under your furniture, and will be easier to use when vacuuming the stairs. 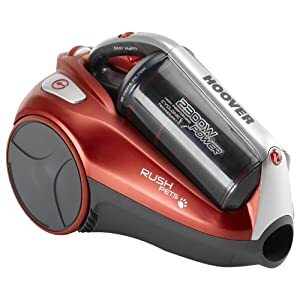 Also canister vacuums generally have a retractable electrical cord, which is much more convenient than wrapping the cord back around the vacuum neck. 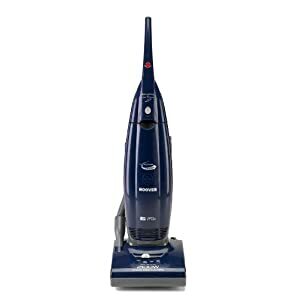 It is easier to push the lightweight vacuum head of a canister as opposed to pushing an upright vacuum. Some say they prefer to have the vacuum in front of them, which is why they like an upright. They don't like dragging the vacuum behind them. Upright vacuum cleaner bags tend to be larger than bags used in canister vacuums so they need to be changed less frequently.